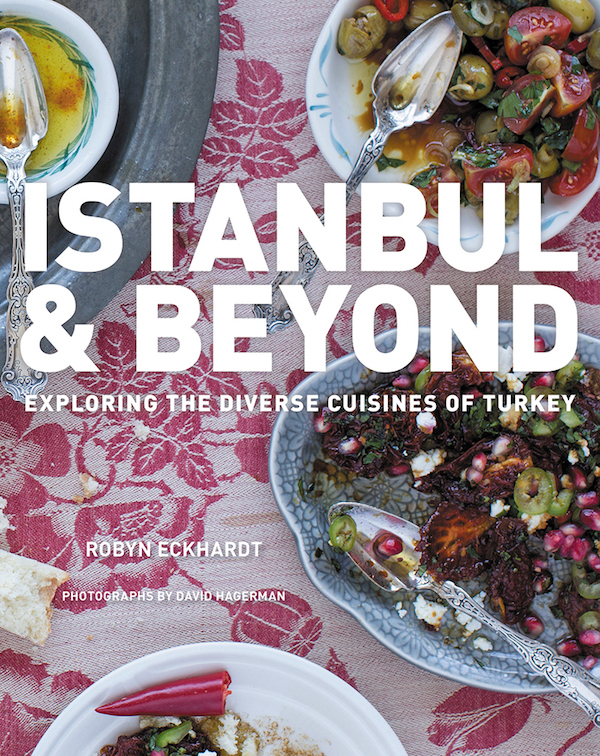 Istanbul & Beyond has been named as one of the top cookbooks of Fall 2017 by Epicurious, Publisher's Weekly and Tasting Table. But the reason I’m so excited about it is that I’ve had wonderful food on my two trips to Turkey. There is so much beyond just the typical kebabs you find in Turkish restaurants in the US. Recently I spoke with author Robyn Eckhardt about the book. How many years did the cookbook take to write and how many trips did you make to Turkey? We started research in 2011 and turned in the manuscript 5 years later. Probably about 13 or 14 trips, our first trip was in 1998. We were living in China and moved back to the Bay Area and I began studying Turkish and then we started going almost every year for 2-3 weeks. At this point I can talk to anyone in Turkish about anything food relatied. After all that research, how did you decided what should go in the book? I focused on things that were not in other books, I wanted to highlight things that were not paid attention to. It’s about home food what people eat everyday. Like many tourists, I’ve been to Istanbul, Ankara, Capadocia and the Mediterranean coast. What are the regions that you recommend visiting for foodies? Unfortunately some of the regions are not safe to travel to right now. But the Black Sea coast is one of my favorites. The climate is a bit like the Pacific Northwest, you can expect rain but you’re there for the food. September to May is the fishing season. The anchovies get an extra layer of fat, they call them the prince of fishes. Don’t go in the Summer, there are no fish and it’s packed with tourisits. What were the most surprising recipes you came across in your research? Cornbread, whole dried corn kernals, collard greens. It was a trip to the Black Sea that inspired the book. We’d spent 4-5 months and were discovering dishes we never thought were Turkish like cabbage rolls—I assoicate those with the Balkans and Russia. I didn’t really think of things like baba ghanouj and hummus made from a dried fava bean puree were Turkish. All of the ways they make meatballs. I’m used to grilled kofte from Istanbul but in the East they are made with pumpkin and spiced butter. I would never have imagined also curry. I never associated curry powder with food in Turkey. What misperceptions do people have about Turkish food? So many! That all Turks eat a lot of meat. That everyone eats lamb which they don’t in the Northeast. Meat is eaten in cities but in rural regions animals are raised for dairy and meat for income. So more dairy is consumed, chickens. Also syrup sweets, dried fruit, grape molasses. One more thing is that mezze are part of the Turkish diet. Mezze is food to go with drinking and In Eastern Turkey there is not much mezze culture. What are the 2-3 recipes you most hope readers will try? Where do you recommend for Turkish food in the Bay Area? Istanbul Modern is a pop-up in SF run by a husband and wife team, he’s Turkish and she’s Mexican. 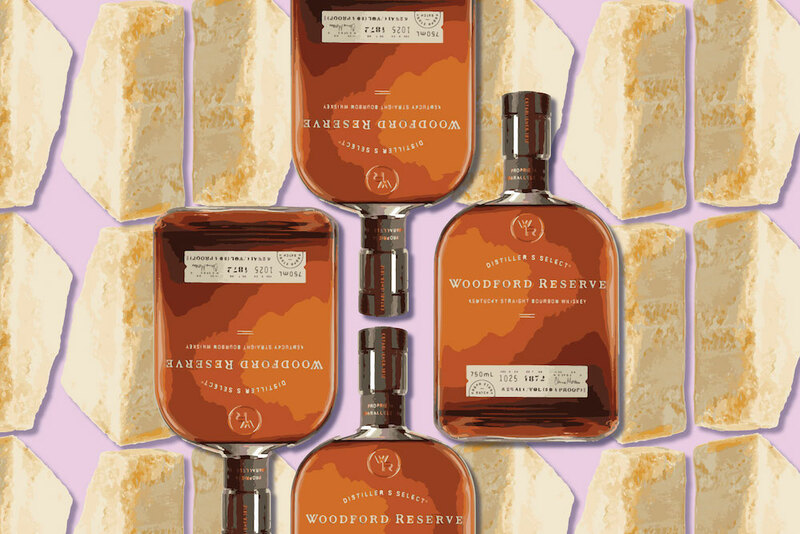 They both worked at top restaurants including Eleven Madison Park and Blue Hill at Stone Barns. They are doing different and interesting things. Note: There are still seats available for the Istanbul & Beyond cookbook event they are hosting on Sunday November 19, 2017 in San Francisco. Disclaimer: I received at review copy of the cookbook Istanbul and Beyond, I was not compensated monetarily for this or any other post. This post does include an affiliate link.